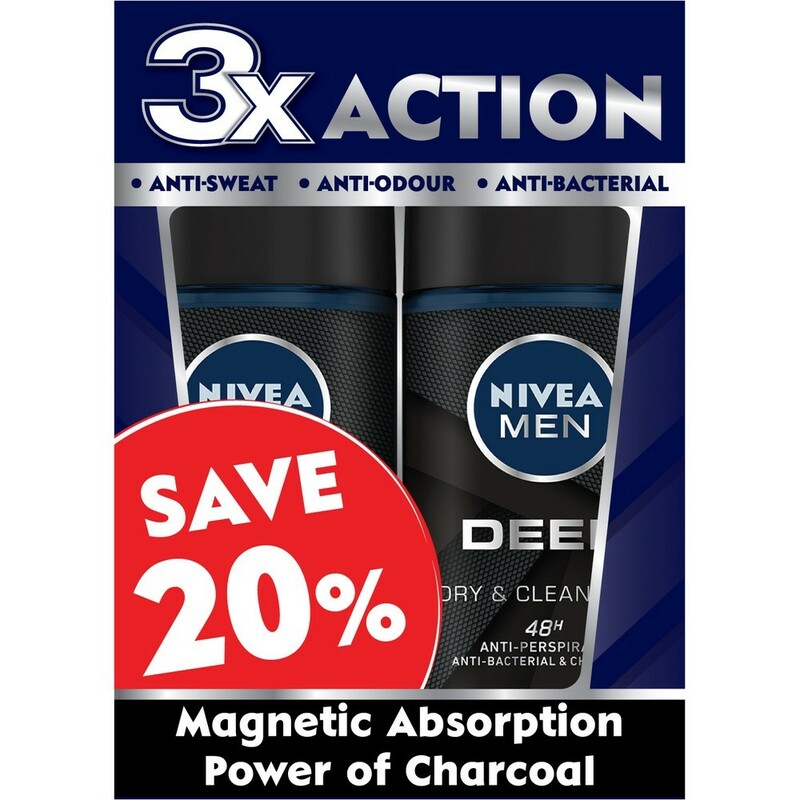 New NIVEA MEN Deep deodorant with the magnetic absorption of charcoal, protects you agaist sweat, bacteria and body odour. Gives you long lasting dryness and clean skin feel just like after shower. Reliable 48 hour anti-perspirant protection with skin tolerance dermatologically proven. 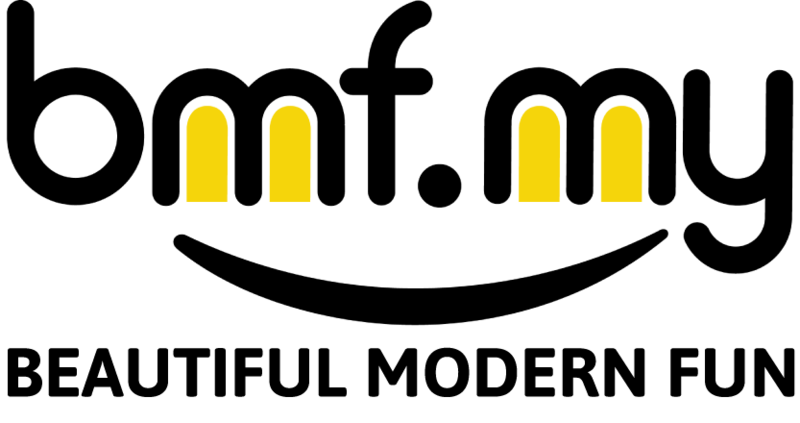 Apply evenly on both underarms. Leave it to dry before putting on clothes.